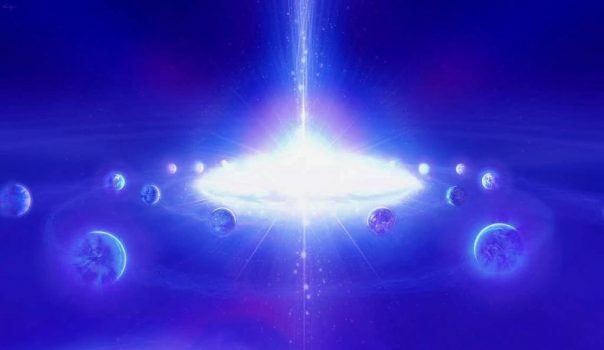 March 21st Equinox is a powerful 3.3.3 Triple Gateway – one of 4 Triple Gateways in a month of extraordinarily intense energy with increased solar activity. It is also a full moon – a supermoon in fact – so everything we experience on that day will be amplified exponentially. 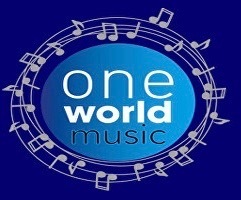 Double Finalist – One World Music Awards! ‘Song of the Sidhe’ has received another two award nominations – this time in the One World Music Awards! Award results will be announced on June 9th. 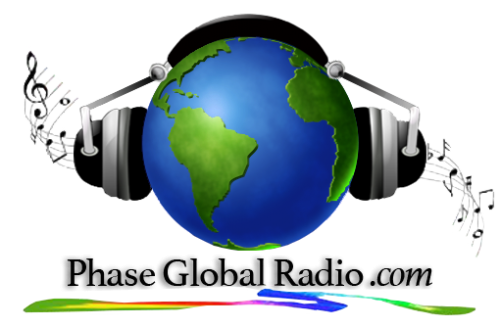 Public voting for the Global Peace Song Awards is now open! 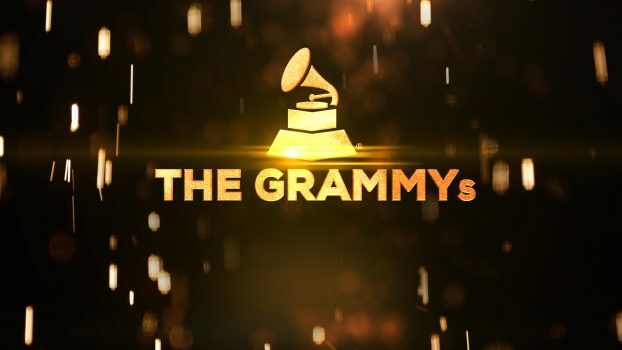 ‘Song of the Sidhe’ has been nominated as a Finalist in two separate categories. To Vote, all you have to do is to ‘Like’ the track of your choice on the Awards FB Page! I would so appreciate your support! Click on the link below to place your Vote! Over the last 24 hours, as a brand New Year dawned, people across the planet embraced the opportunity for a fresh start by making a promise to themselves to change in their lives for the betterment of themselves and humanity. 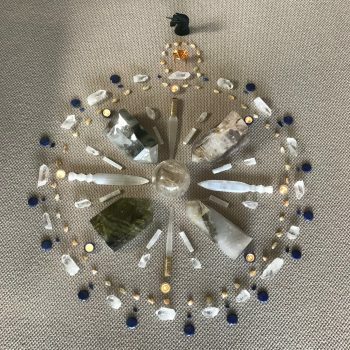 I sent my promise out to the Cosmos on the wings of the Crystal Grid! Did you know that we could be described as living, breathing, liquid crystals! 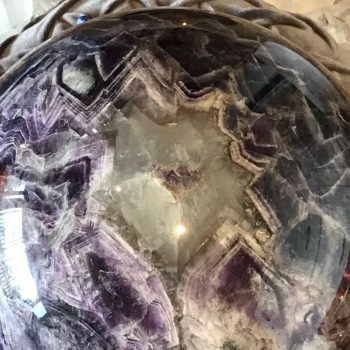 Our bodies are composed of approximately 70% water, and as all water is crystalline in structure, our human cells are therefore crystalline in composition too! 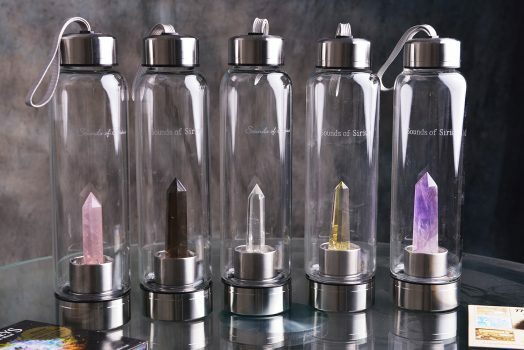 Drinking water charged with crystal is one of the simplest and most effective ways of immersing yourself in the healing energy of crystals, which are in essence, vessels of pure Source Light. 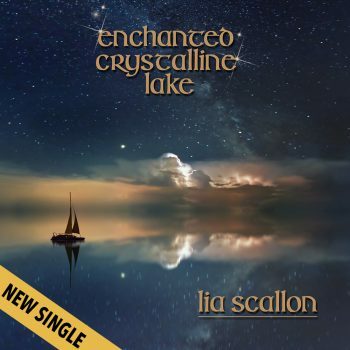 ‘Enchanted Crystalline Lake’, the first single from my new album, has just been released worldwide through iTunes, Amazon and all major digital platforms! 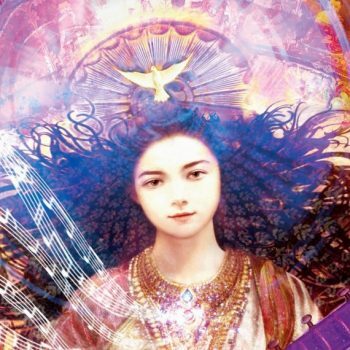 For the first time, in an in-depth interview with Kristina Walsh of ‘Surfing the Psychic Waves’, I reveal some of the more complex aspects of the transformative journey I undertook, in order to become the conduit for the messages of Sidhe and Queen Tea Tephi, contained in my new album ‘Song of the Sidhe’. 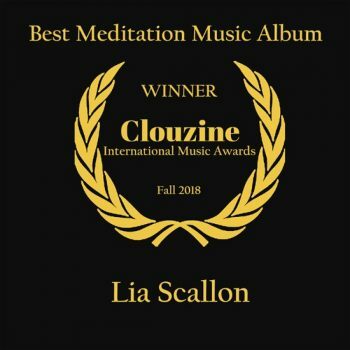 ‘Song of the Sidhe‘ has been awarded ‘Best Meditation Music Album’ in the Clouzine International Music Awards! My heartfelt thanks to Clouzine for this unexpected honour, sincere gratitude to my fabulous musical team, and a big Congrats to all the other wonderful artists who were also honoured for their achievements in the Awards.